We offer courses both at pre-set times and upon request. 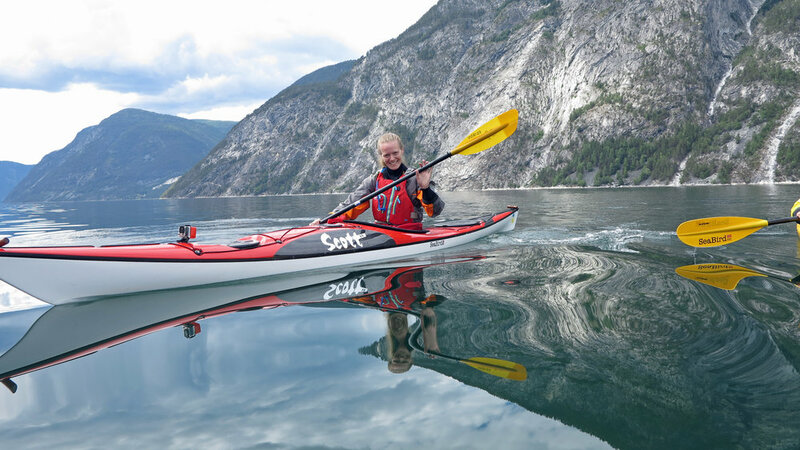 Our courses are arranged according to the educational ladder of the Norwegian Canoe Association - which qualifies for a sertificate after completing the course. Do you wonder if paddling might be for you? The 3 hour long introductory course might be your first step toward a new obsession. Have you tried kayaking before but want to learn more about basic resque techniques and how to paddle more efficiently? 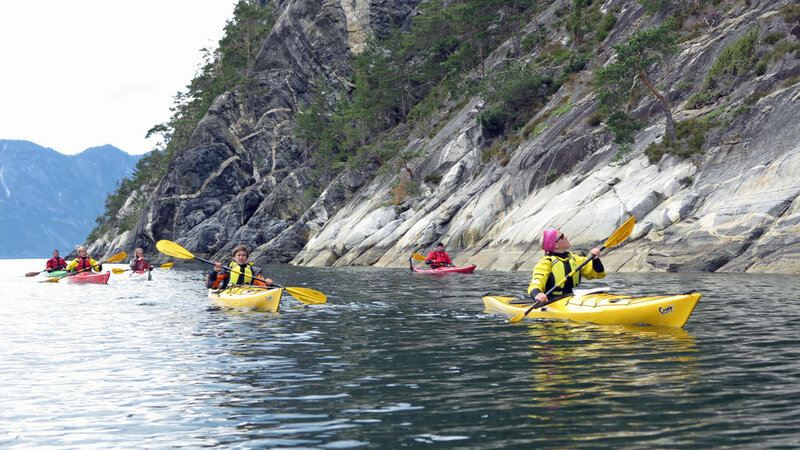 The 2 day long beginner`s course will give you the knowledge you need to continue kayaking on your own. Join our Kayak School for kids between the age of 10-13 years, and create memories for life. This is a nature & kayaking camp for kids who enjoy outdoor life, playing in nature and playing in water. You learn how to kayak, to work together with other kids as a team, to stay safe on the water and to have fun. 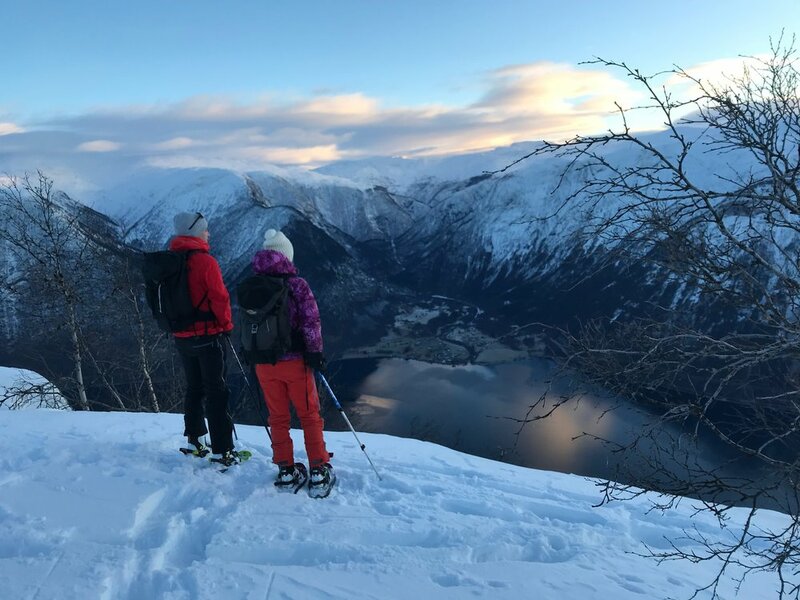 We offer outdoor adventures the whole year around, and during winter we take you snowshoeing to beautiful viewpoints or kayaking in a winter landscape. The fjord landscape is magical during winter, with crisp and cold air, a spectacular light and a silence and beauty you don`t find many other places.